After years of engagement across two City Council terms and a lively, often contentious debate, the final vote on the Minneapolis 2040 plan showed remarkable consensus. The margin was 12-1 in favor of a plan with ambitious goals to eliminate racial disparities, combat climate change, and roll back decades of exclusionary zoning. 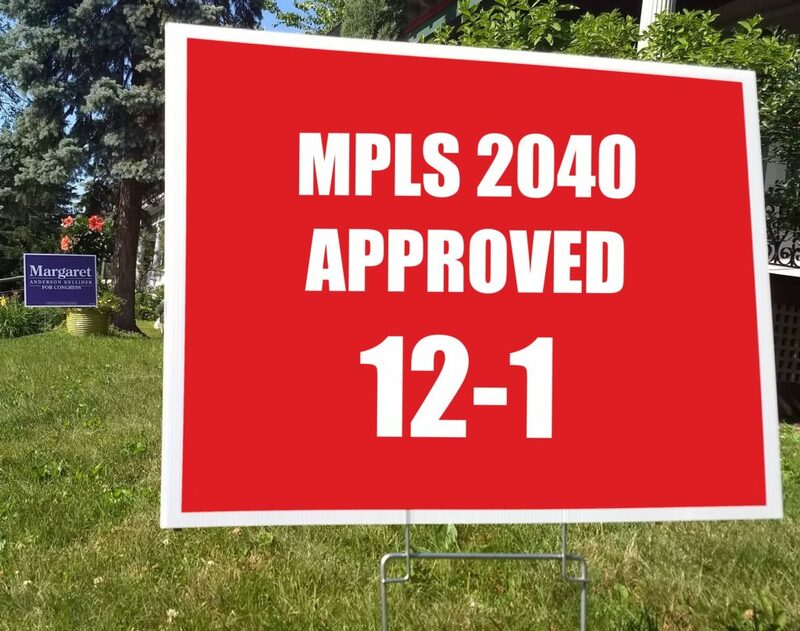 Lisa Bender, who … Continue reading "FINAL: Mpls 2040 passes on 12-1 Council vote"